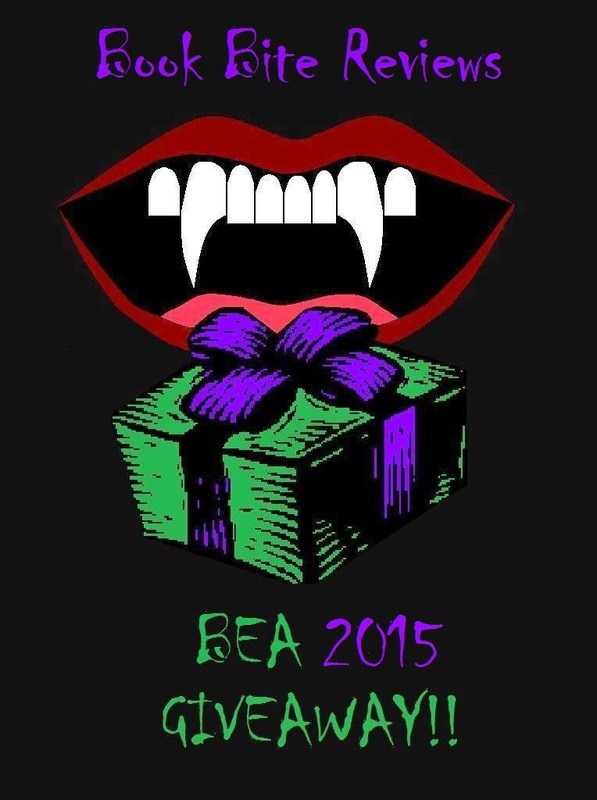 Book Bite Reviews: BEA 2015 Giveaway!! It is finally that time of year when I get to do my annual BEA giveaway!!! For those of you who do not know, BEA (Book Expo America) is a giant professional book conference that I go to every year. This year is it's last year in New York before it moves to Chicago. I can't wait for next year, because the nine hour drive to New York every year kinda kills my mom and I lol. Chicago is only four hours away so WHOO HOO! Anyways, every year I give one amazing U.S. follower the opportunity to reap a small benefit of BEA. ONE lucky U.S. follower will win a non-ticketed book of their choice (autographed if available and wanted) from 2015's Book Expo America! The reason I exclude it to non-ticketed authors is because I cannot promise I will receive a ticket for them, therefore I cannot promise I can get you that books. 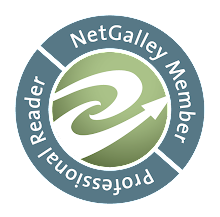 Click HERE and HERE to view the authors, books, and autographing sessions taking place this year. Please note that they will continually be adding more during the time leading up to BEA so, always keeps checking back.